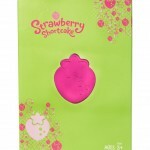 Check out some official images for the upcoming Strawberry Shortcake San Diego Comic Con Exclusive figure from Hasbro. Dressed for her debut in a funky pink hat inspired by her cat CUSTARD, STRAWBERRY SHORTCAKE is making her first HasbroToyShop.com appearance at San Diego Comic-Con in 2010. The special edition doll comes with colorful removable fashions and chic accessories. 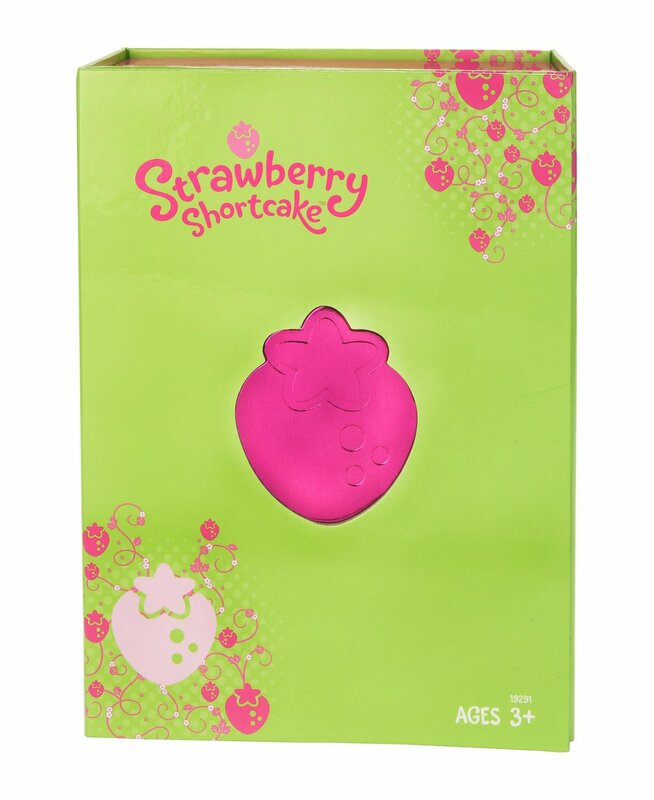 This stylish STRAWBERRY SHORTCAKE doll marks the re-introduction of the original 5″ scale. The STRAWBERRY SHORTCAKE doll and her cat CUSTARD are housed in a specially designed package that opens to display them for all to see! This HasbroToyShop.com exclusive launches at San Diego Comic-Con 2010! In addition to being available at Comic-Con, a limited number will be available on HasbroToyShop.com after the convention. Inspired by 1970s mod, this LITTLEST PET SHOP hippo pet is ready to make its debut at San Diego Comic-Con in 2010. The vibrant pet features vintage metallic rainbow and star graphics. Complete with colorful packaging, this happy hippo is sure to be the shining star in any LITTLEST PET SHOP pet collection. This HasbroToyShop.com exclusive launches at San Diego Comic-Con 2010! In addition to being available at Comic-Con, a limited number will be available on HasbroToyShop.com after the convention. My wife wants the My Little Pony badly. Have to find a way to grab it before it sells out either at the show or online. Oh crap, I think my wife might actually want one of those.